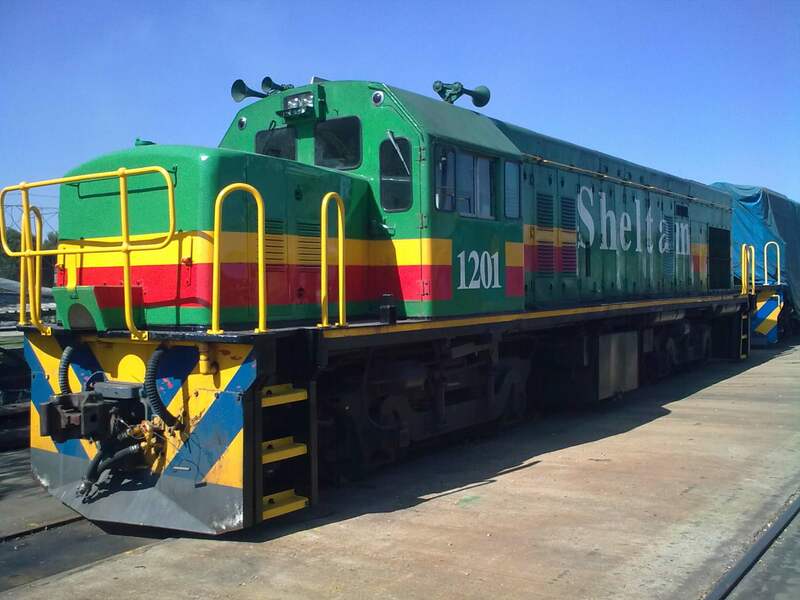 South African train company Sheltam has rebranded and launched two new divisions. Following investment from fund manager Harith in June, Sheltam will now be known as Traxtion Sheltam. Traxtion Leasing, a rolling stock leasing company, and Traxtion Projects, a rail infrastructure investment platform, are also being launched. successful launch of three leasing businesses, according to Traxtion Sheltam. Traxtion Leasing and Traxtion Projects are backed by Harith but will be managed by the Traxtion Group on behalf of Harith.